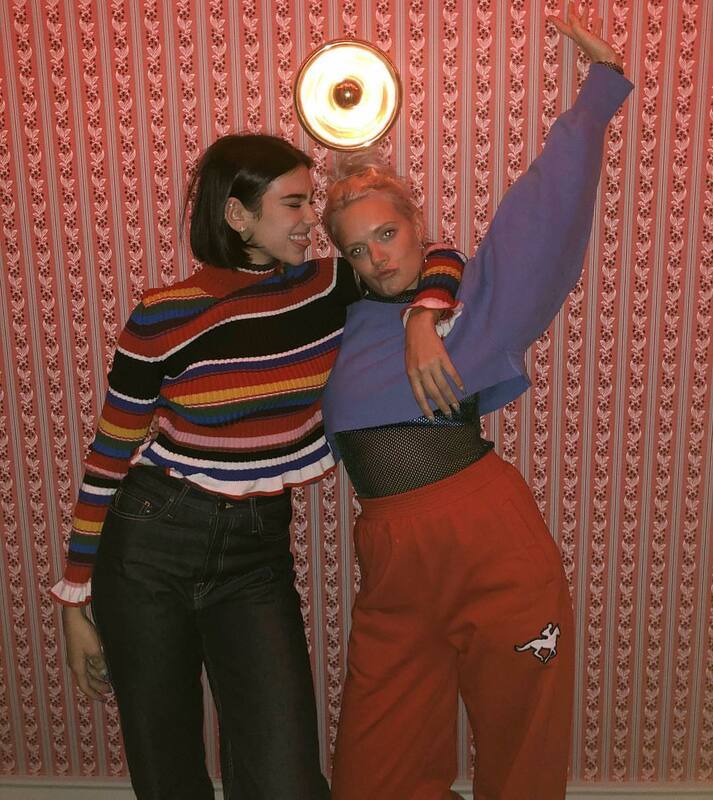 Dua Lipa has reunited with Ilsey Juber for a new collaboration. Juber previously co-wrote “No Goodbyes” for Dua Lipa alongside Lindy Robbins and Daniel “Grades” Traynor. The track appears on Dua Lipa’s self-titled debut album, which peaked to number five on the UK Albums Chart. Additionally, Juber’s recent songwriting credits include Camila Cabello (“She Loves Control”), Alisan Porter (“Revolution”), Majid Jordan (“What You Do to Me”), Paloma Faith (“WW3”), Kelly Clarkson (“Meaning of Life”), DJ Snake (“A Different Way”), Noah Cyrus (“Almost Famous”), Tinashe (“Flame”), Demi Lovato (“Only Forever”), Hey Violet (“When Will I Learn”) and Drake (“Glow”). Meanwhile, Dua Lipa is expected to release her upcoming sophomore album later this year via Warner Music Group / Warner Brothers Records. The still-untitled project reportedly boasts further alliances with Stephen Kozmeniuk, Lindy Robbins, Grades, Sarah Hudson, Caroline Ailin, Flume, Andrew Wyatt, Sasha Sloan, MNEK, Emily Warren, King Henry, Gallant, Sarah Aarons, Diplo, and Clarence Coffee Jr. Stream the audio clip for “No Goodbyes” below. Dua Lipa has connected with Australian record producer Flume and Sony/ATV publishing signee Sarah Aarons for a new collaboration. In addition to releasing his sophomore album “Skin” in 2016, which features international hit single “Never Be Like You,” Flume (born Harley Streten) has also produced songs for artists including AlunaGeorge (“I Remember”), Lourde (“The Louvre”) and Vince Staples (“Yeah Right”). Meanwhile, Aarons, whose songwriting resume boasts works with Zedd & Alessia Cara (“Stay”) and Mabel McVey (“Bedroom”), has contributed to the next projects by Demi Lovato, Ella Eyre, and Amber Mark. Dua Lipa’s upcoming project and follow-up to her self-titled debut album, on the other hand, is expected to arrive next year via Warner Brothers Records. The still-untitled collection reportedly delivers additional alliances with GRADES (Jess Glynne), Lindy Robbins (Selena Gomez), Sarah Hudson (Ariana Grande) and Emily Warren (Molly Kate Kestner). Watch the music video for “Be the One” below. 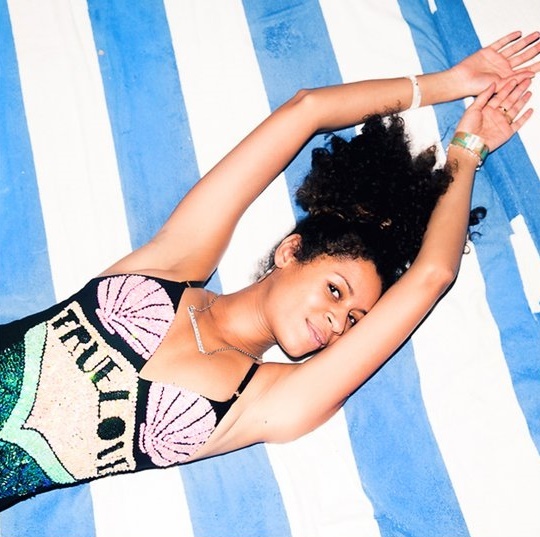 AlunaGeorge have premiered the music video for their new single online. The British electronic music duo posted the Daniel Iglesias Jr.-directed clip for “I Remember” to their Vevo channel on Thursday (April 14, 2016). The track was written by group members Aluna Francis and George Reid along with Cass Lowe, whose other credits include Snakehips’ “All My Friends” [Sony Music UK] and Blonde’s “All Cried Out” [Parlophone]. Meanwhile, production duties on “I Remember” – now available for download via iTunes – were collectively handled by Reid and Australian hitmaker Harley Edward Streten, better known by his stage name, Flume. AlunaGeorge’s upcoming sophomore album “I Remember” – featuring the Sam Romans-assisted / Mark Ralph-produced “I’m in Control” – will be released later this year through Island Records (UK) and Interscope Records (US). The follow-up to 2013’s “Body Music” reportedly delivers additional productions and songwriting contributions from Stargate, Jin Jin, Diplo, Cathy Dennis, Happy Perez, Tom Aspaul, Babydaddy, and Dallas Austin. Watch the music video for “I Remember” below.